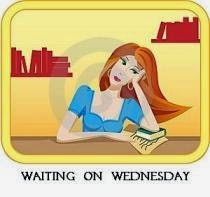 Waiting On Wednesday is a weekly post created by Breaking the Spine , that features our most anticipated book to be released. 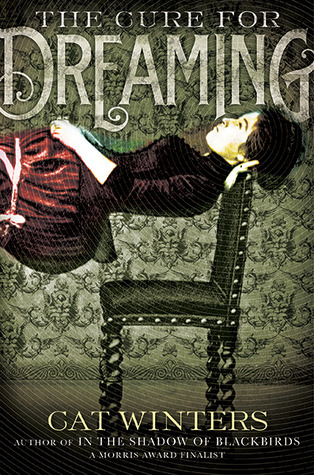 Genres & Themes: YA, Historical Fiction, Gothic, Romance, Magic, Women’s Rights, Liberty of Expression. 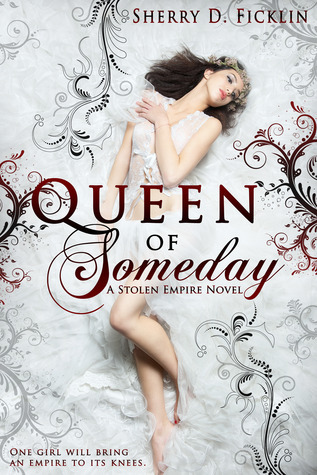 Genres & Themes: YA, Historical Fiction, Romance, Secrets, True Love, Responsibilities. Nadia Conrad has big dreams, and she’s determined to make them come true—for her parents’ sake as well as her own. But between maintaining her college scholarship and working at the local day care to support herself, she barely has time to think, let alone date. Then she moves into a new apartment and meets the taciturn yet irresistible guy in 1B…. Daniel Tyler has grown up too fast. Becoming a single dad at twenty turned his life upside down—and brought him heartache he can’t risk again. Now, as he raises his four-year-old son while balancing a full-time construction management job and night classes, a social life is out of the question. The last thing he wants is for four noisy students to move into the apartment upstairs. But one night, Nadia’s and Ty’s paths cross, and soon they can’t stay away from each other.